New vehicle pricing includes all offers and incentives. Tax, Title and Tags not included in vehicle prices shown and must be paid by the purchaser. While great effort is made to ensure the accuracy of the information on this site, errors do occur so please verify information with a customer service rep. 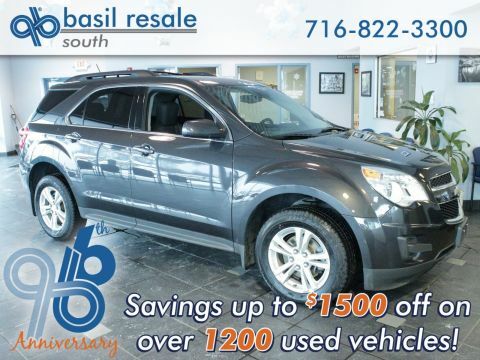 This is easily done by calling us at (716) 822-3300 or by visiting us at the dealership. 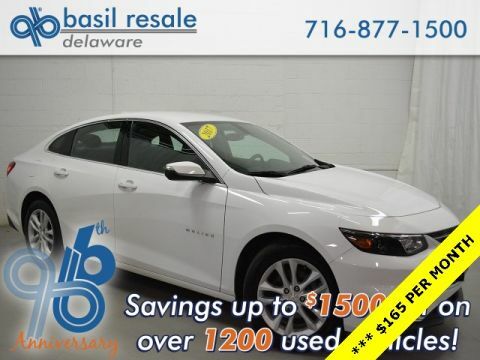 *ENGINES WARRANTIED FOR LIFE*, *CLEAN CAR FAX*, *AWD*, *2 SETS OF KEYS*, *HEATED SEATS*, *REAR PARKING SENSORS*, *NON SMOKER*, *7 PASSENGER*, *TOUCH SCREEN DISPLAY*, *ALUMINUM WHEELS*, *STEERING WHEEL AUDIO CONTROLS*, *FREE NEW YORK STATE INSPECTIONS*, *6 MONTH / 6000 MILE POWER-TRAIN WARRANTY*, *FIRST OIL CHANGE IS FREE*, *BUY 3 OIL CHANGES GET 4TH FREE*, *POWER SEAT*, *CLEAN AUTOCHECK*, AWD, 8-Way Power Driver Seat w/Power Lumbar, Bluetooth® For Phone, Body-Color Bodyside Moldings, Body-Color Heated Power-Adjustable Outside Mirrors, Enhanced Driver Information Center, Front Fog Lamps, Front Row Side-Impact Air Bags, Integral Spotter Mirrors, Interior Wood Grain Center Stack & Interior Trim, Leather-Wrapped Steering Wheel, Preferred Equipment Group 1LT, Rear Park Assist, Redundant Audio Controls on Steering Wheel, Remote Vehicle Start, Single-Zone Manual Front Climate Control, Standard Speaker System, Variable Effort Power Steering. Clean CARFAX. 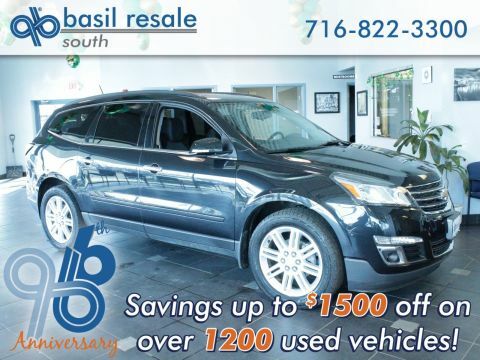 Basil Resale South has been serving the Western New York community since 1994, and is conveniently located in South Buffalo, near Lackawanna, West Seneca and Orchard Park, NY. 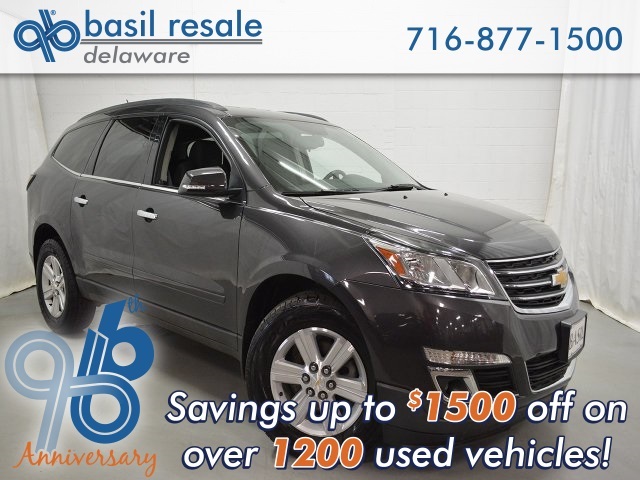 The Basil family has been a leader in the automotive industry since they purchased their first dealership in 1967. Our highly skilled and professional sales staff are here to help and assist you with any questions you might have concerning our selection of used cars. Basil Resale South	42.8324065, -78.8051335.